VPT Radiation Laboratory and Test Services (VPT Rad®) provides specialized environments and test solutions for evaluating electronics used in aerospace and nuclear applications where ionizing radiation can degrade the service life of the electronic devices. Our 7,500 square foot mixed-use facility has in-house Cobalt 60 irradiators optimized for TID and is located just 20 miles north of Boston in Chelmsford, Massachusetts. To complement our High Dose Rate ≥50 rad(Si)/s (HDR) and Low Dose Rate 10 to 100 mrad (Si)/s (LDR) TID sources, our in-house test capabilities include a TESEC 881 Spektra, an LTX-Credence D-10 test system capable of supporting both memory and mixed-signal analysis, a Bruker Biospin Electron Paramagnetic Resonance (EPR) Dosimetry system, as well as customized rack solutions. Our Low Dose Rate (LDR) TID facility complies with TM 1019 Condition D. This capability, in combination with our High Dose Rate (HDR) TID capability (TM 1019 Condition A), puts us in the unique position to be able to provide a complete Enhanced Low Dose Rate Sensitivity (ELDRS) analysis for our customers. In addition to our in-house irradiation and test resources, our DLA lab suitability covers support for off-site neutron irradiation testing facility for Displacement Damage Dose (DDD) under Test Method 1017, as well as test support for heavy ion Single Events Effects (SEE) testing at TAMU, Berkeley and Brookhaven National Laboratories. The VPT Rad TID facilities meet the requirements of MIL-STD-750 and MIL-STD-883 Test Method 1019 Conditions A, C, and D; and has approved Source Suitability from the Defense Logistics Agency (DLA). Conditional laboratory suitability has been granted for companies with existing DLA suitability to perform DLA approved work at our irradiation and electrical test facility. VPT Rad also services radiation test needs for customers and programs outside of the U.S. using test methods compliant to ESCC 22900. 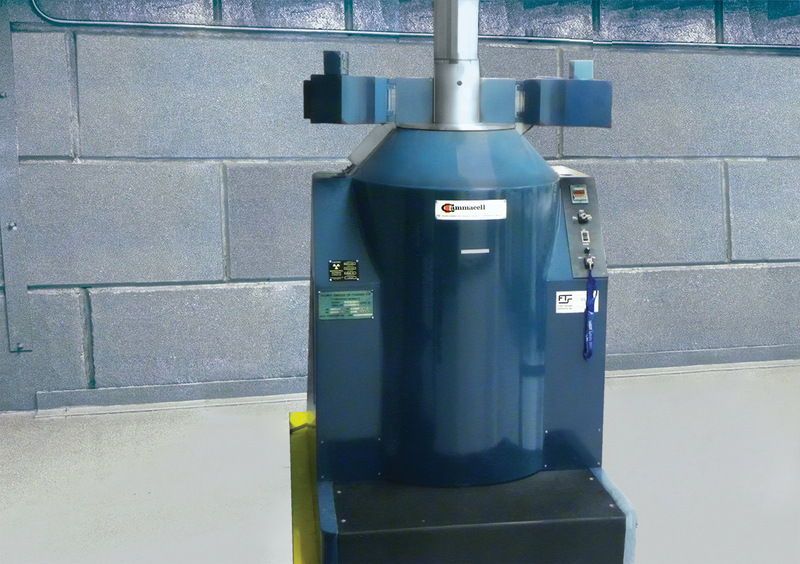 Our LDR TID facility can produce low dose rates from 10 to 100 mrad(Si)/s to match our customers’ mission requirements. Additionally, measurement of absorbed dose at our lab is traceable to the National Institute of Standards and Technology (NIST). The Low-Dose Rate (LDR) facility consists of a 16’ x 12’ radiation vault housing a cobalt-60 gamma beam irradiator. A uniform radiation beam is emitted through a single divergent beam port on the irradiator. A range of dose rates from 0.01 to 0.1 rad(Si)/sec is available by varying the distance to the beam port. 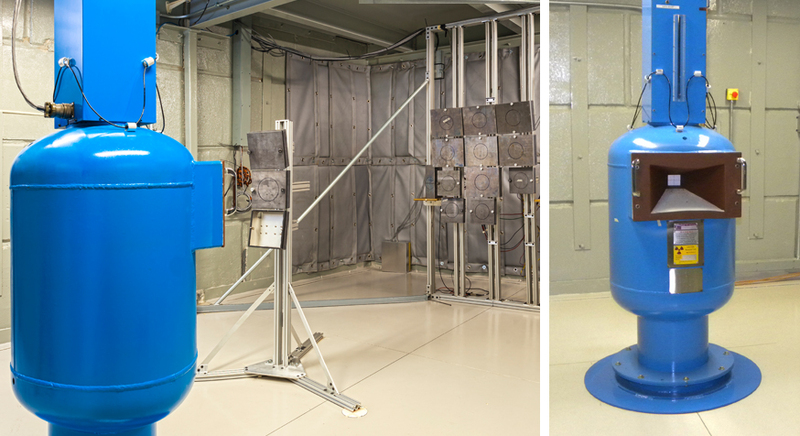 Lead-aluminum test boxes provide energy spectrum hardening for the device under test (DUT). The DUT is positioned using a precise and versatile positioning system. An adjacent laboratory area provides a location for bias power supplies, monitoring, and test instrumentation. A 4-in square conduit between the lab area and vault provides ample space for running instrumentation cabling. A typical cable length is less than 40 ft. Accurate radiation dosimetry is assured by the use of a NIST traceable dosimetry system. VPT Rad is a service mark owned by VPT, Inc. All other names, product names and trade names may be trademarks or registered trademarks of their respective holders.